I finish this one yesterday. I have changed the colors but I think it looks pretty this way. Gorgeous, Carin ! I really love it. Lovely! Your colors are great. I love your colors!! 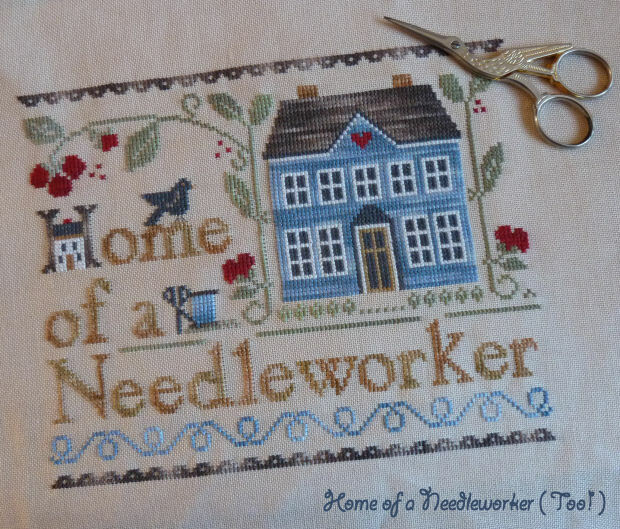 Ithink I have to stitch this piece..
Carin, what a lovely work! I love it! One of my favorite designs. Great job!